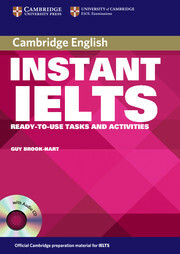 This photocopiable resource is packed with a range of ready-to-use IELTS exam practice activities. 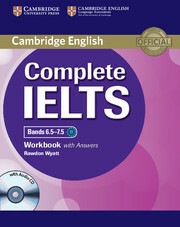 The lively discussions and role plays that accompany them turn each IELTS task-type into a stimulating lesson. The book is organised by paper type, giving teachers a flexible resource that they can tailor to their students' specific needs.